Ma puce: Puce officially translates as "flea, midget, or chip" but I've always understood this to be flea. In my case, or the case of my tiny daughters, "midget" would work pretty well, too. Mon petit chou: Often translated as "My little cabbage" ("chou") though it's more likely to be named for a "chou a la crème" which means puff pastry. 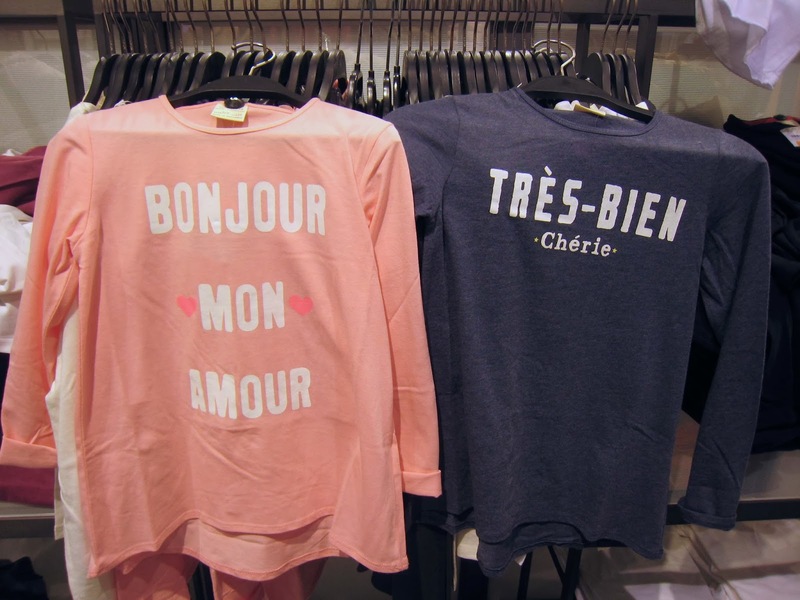 Less colorfully, in fact, it's most likely to come from neither of these but rather to be a derivative of "chouer" which is the archaic version of "choyer" which means to pamper or coddle. This is a small production cheese from the Périgord region (also known as la Dordogne). It is an ultra-soft cheese made from goat's milk that's been -- somewhat unusually, especially for a soft cheese -- pasteurized. But it seems to compensate for the pasteurization with other qualities, including a lightness and freshness. It's about as close to a goat mousse as you can get without actually making a goat mousse. And let's face it: The sweet, jammy fig interior doesn't hurt either. 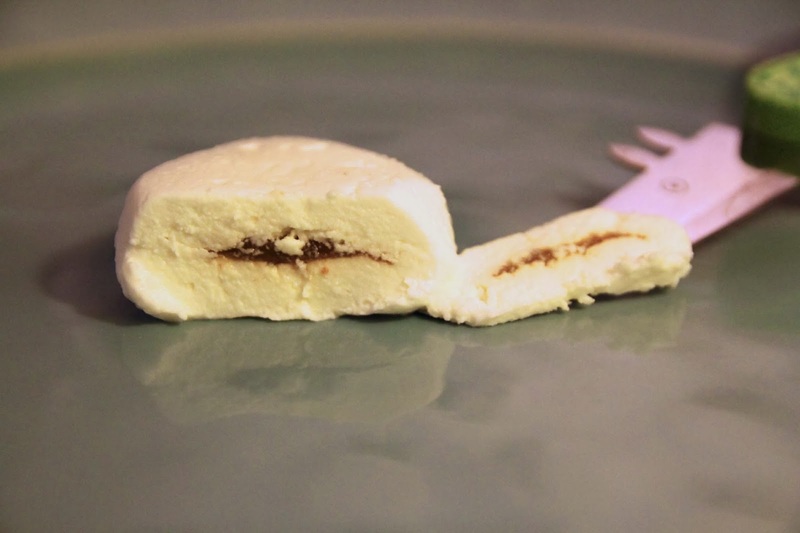 It's like a Fig Newton, if the Newton were creamy, fluffy, mousy goat cheese. And who doesn't love a goaty Fig Newton? "Mon coeur" could be either a term of endearment, or me talking about this cheese. 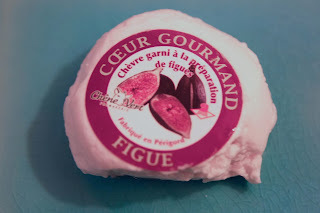 The best translation for "gourmand" in English is actually "sweet tooth" (whereas in English we use the word "gourmand" to mean somebody who eats quantity vs. quality); so between the name, and the fig filling, this cheese is a real Sweetie-Pie.